Attorney General William Barr prepares to summarize the special counsel's findings for lawmakers, many of whom are calling for a public release. 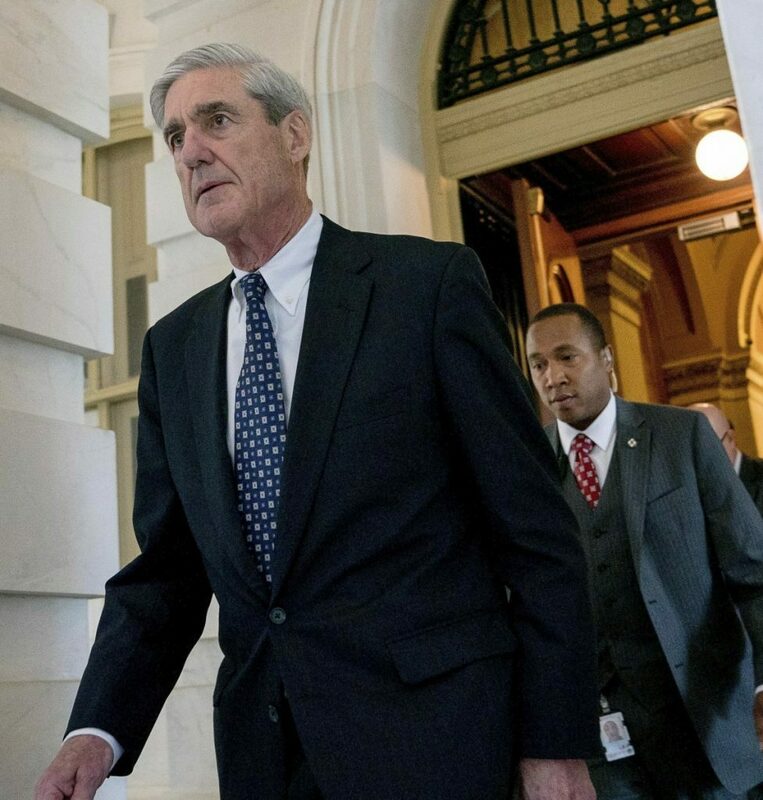 WASHINGTON — Special counsel Robert Mueller submitted a long-awaited report to Attorney General William Barr on Friday, marking the end of his investigation into Russian interference in the 2016 election and possible obstruction of justice by President Trump. The submission of Mueller’s report ends his closely watched inquiry – a case that has engulfed the Trump administration since its inception, leading to criminal charges against 34 people, including six former Trump associates and advisers. A senior Justice Department official said the special counsel has not recommended any further indictments – a revelation that buoyed Trump’s supporters, even as other Trump-related investigations continue in other parts of the Justice Department. 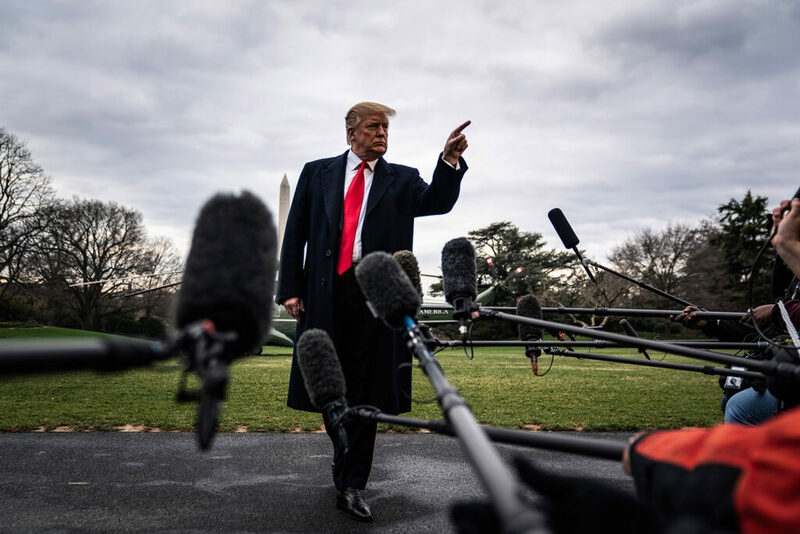 It is also unclear whether a Mueller report that does not result in additional charges could still hurt the president politically. Only a small number of people inside the Justice Department know the document’s contents, but it immediately sparked a furious political reaction, with Democrats vying for the presidential nomination in 2020 demanding a public release of the findings and the two top Democrats in Congress, House Speaker Nancy Pelosi, D-Calif., and Senate Minority Leader Chuck Schumer, D-N.Y., calling for the full report and its “underlying documentation” to be provided to Congress. “The investigation is complete,” said Kupec. Giuliani said he did not know if he would get a briefing this weekend on the report’s contents. Well before its completion, Mueller’s report was a hotly debated issue. Lawmakers sought to wrest guarantees from the Justice Department that the special counsel would give a complete public accounting of what he found during the two-year inquiry. According to Justice Department regulations, the special counsel’s report should explain Mueller’s decisions – who was charged, who was investigated but not charged, and why. Mueller’s work has consumed Washington and at times the country, as the special counsel and his team investigated whether any Trump associates conspired with Russian officials to interfere in the election. None of the Americans charged by Mueller is accused of conspiring with Russia to interfere in the election – the central question of Mueller’s work. Instead, they pleaded guilty to various crimes including lying to the FBI. Corsi met with prosecutors repeatedly about communications he had before the November 2016 election with Stone about the anti-secrecy group WikiLeaks. In November, Corsi took the unorthodox step of publishing draft court documents Mueller’s team had provided to him, as they urged him to plead guilty to lying in an October 2018 debriefing. He said his memory had been faulty but he had not intentionally lied and refused to take the deal. Days earlier, President Trump had fired FBI Director James Comey. The purported reason was Comey’s handling of the 2016 investigation of former secretary of state Hillary Clinton, but Trump said in an interview with NBC News shortly after the firing that he was thinking about the Russia inquiry when he decided to remove Comey. The Mueller investigation pursued a number of investigative tracks, including whether the president’s behavior leading up to and after Comey’s firing amounted to an attempt to obstruct justice. Last year saw much of Mueller’s time and energy focused on the question of obstruction. Whether Trump or his senior advisers had sought to stop or cripple the Russia inquiry was a key reason that Mueller’s job as special counsel existed in the first place. Proving a suspect’s intent is an important element of any obstruction case, and there was one witness Mueller was never able to get in a room: Trump. After negotiating for months, the president’s lawyers agreed to submit written answers to questions from the special counsel. Ultimately, Mueller and the Justice Department did not serve the president with a subpoena, which could have led to a fight at the Supreme Court. 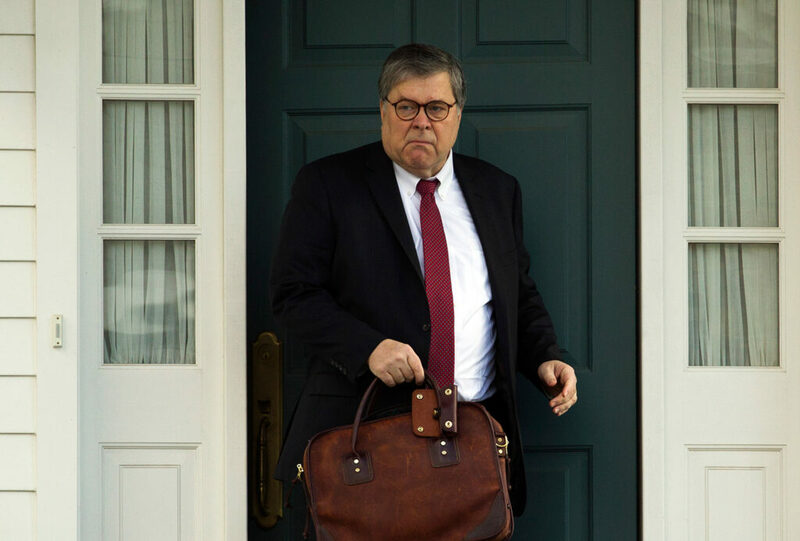 Barr’s letter to Congress revealed Mueller’s superiors never rejected an investigative step he wanted to take – meaning Mueller never formally sought permission to subpoena the president. Behind the scenes, however, Mueller and his team continued to hold over Trump’s lawyers the vague threat of a subpoena up until December, insisting they had to interview Trump to complete their work. Up until January, Mueller’s team had sought to have Trump answer additional questions.